Here’s a clip of Mike and Craig McGregor performing two traditional fiddle tunes, Smash The Window and McNabb’s Hornpipe. 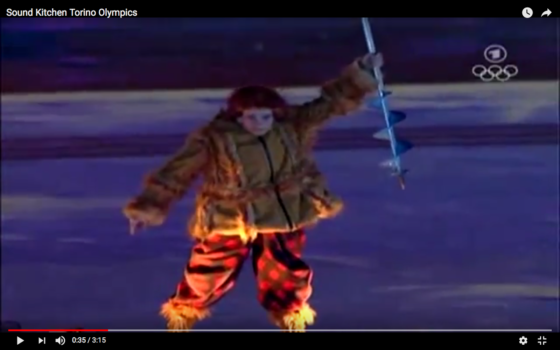 For something a little different, check out this video from the Closing Ceremonies of the Torino 2006 Winter Olympics. Mike worked with Paul Airey of Sound Kitchen Studios, who created the sound design and music for Vancouver’s 2010 preview presentation! Click here to go to the video.